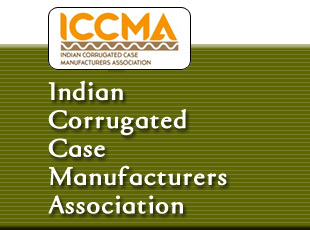 Promotion of Trade, Commerce & Industry connected with Corrugated Boxes. 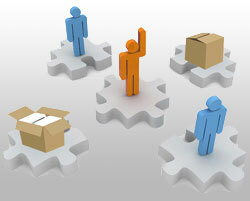 Representations to the Government and other authorities on problems related to the industry. Support and supplement the programs and activities of various national and regional trade associations which serve the corrugated container industry. Participation in leading Trade Fairs. Gather, compile and disseminate statistical information and forecasts with respect to the worldwide corrugated container industry. To work for the betterment and growth of the industry.